Here’s how to help (and help prevent!) when your dog is suffering from acute moist dermatitis, a.k.a. hot spots on dogs. 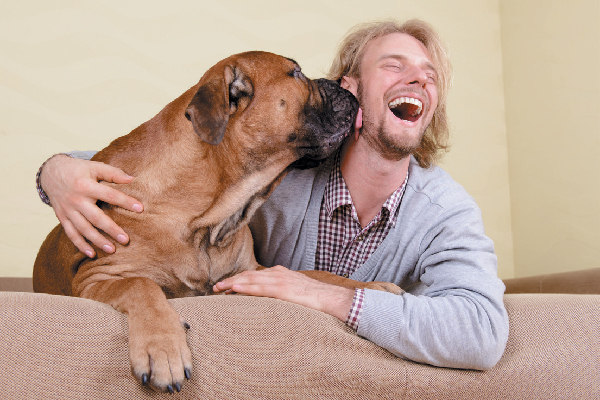 Ever thought, "My dog's breath smells" … and wondered why and what to do about it? You’re hardly alone. We talk to a pro about the reasons for bad dog breath and how to treat it. 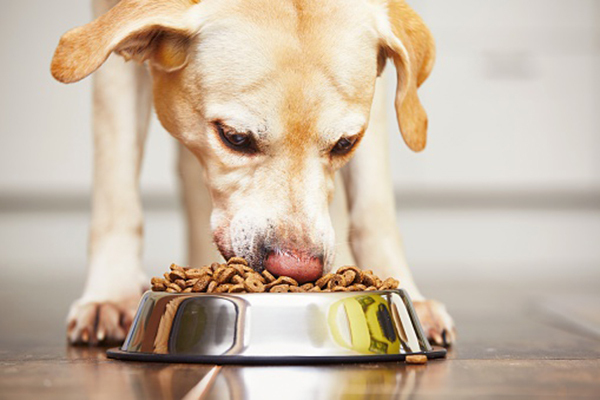 Accidental ingestion of human medication can be devastating for your dog. Let's take a look at an expert's advice on what to do and how to avoid it. 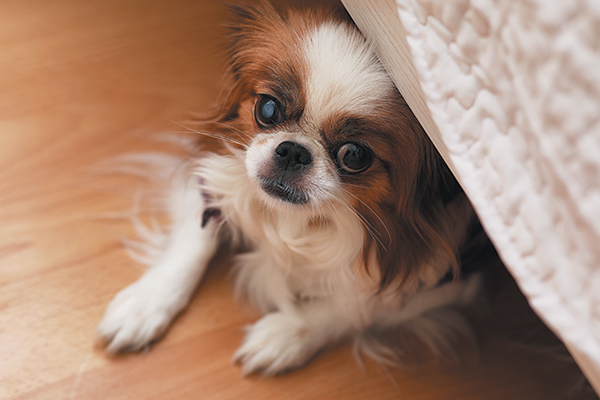 What Is Idiopathic Immune-Mediated Thrombocytopenia (IMT) in Dogs? 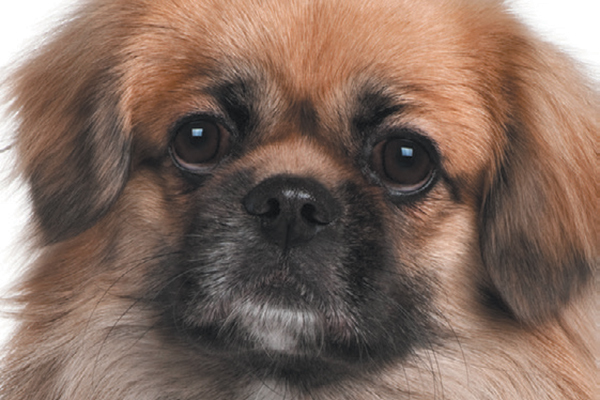 Does your dog have pale gums, a fast pulse, a heart murmur and shortness of breath? 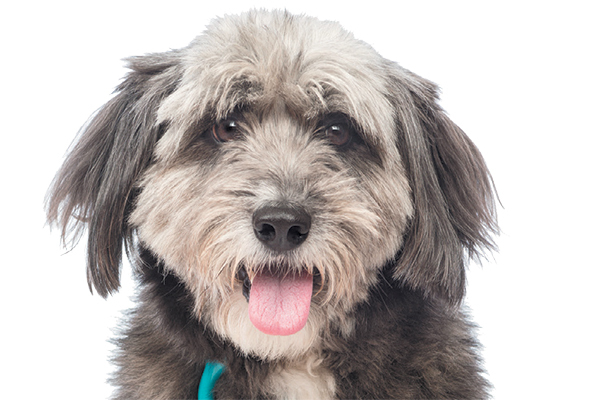 Idiopathic Immune-Mediated Thrombocytopenia, aka IMT or ITP, in dogs is a somewhat rare but potentially fatal condition. 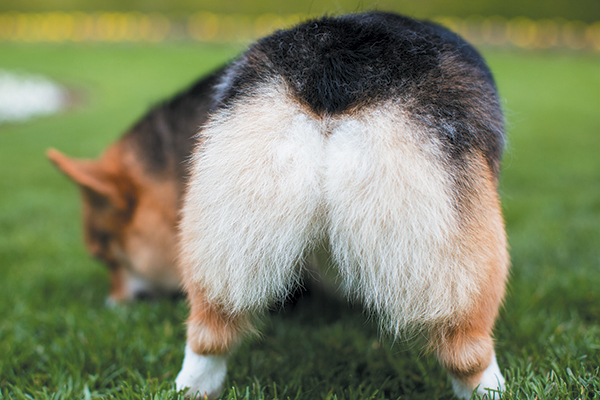 Dog stomach noises can signal some serious issues — or something that could be easily treated at home. 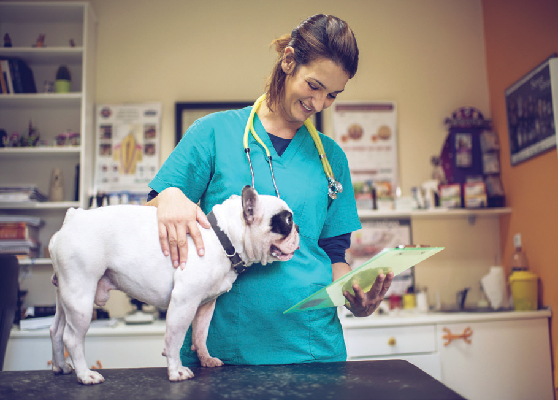 Here's what to listen for and when to see your vet. 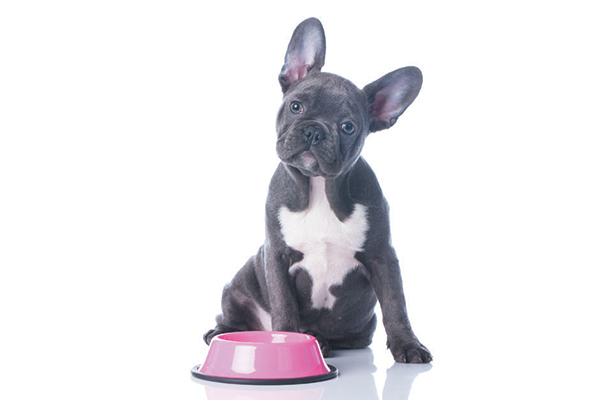 What does clean eating for dogs mean? 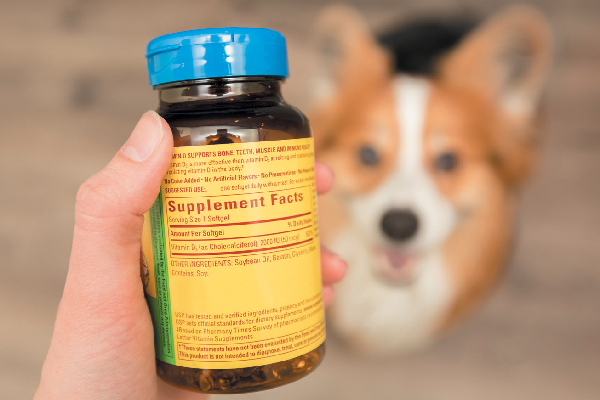 Dr. Ernie Ward breaks the next wave of healthy dog food into easy-to-understand, bite-sized information. 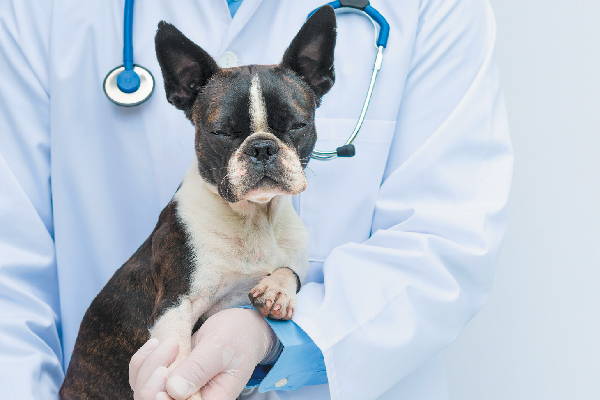 Dealing with a case of dog diarrhea? 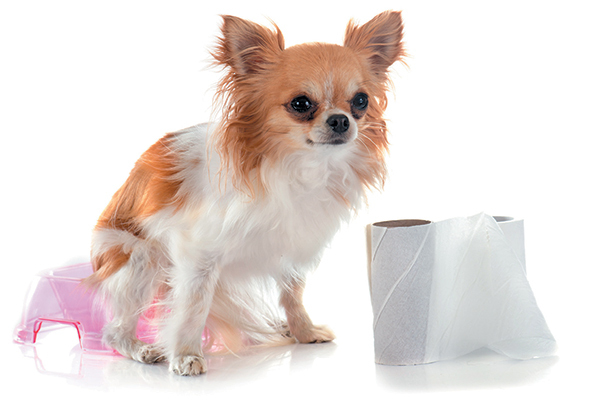 Find out about common dog diarrhea causes and treatments, plus if and when you should see a vet about dog diarrhea. Flat-faced dogs — aka brachycephalic dogs — are so cute and adorable with their smushed-in faces. But those flat faces can mean health concerns. 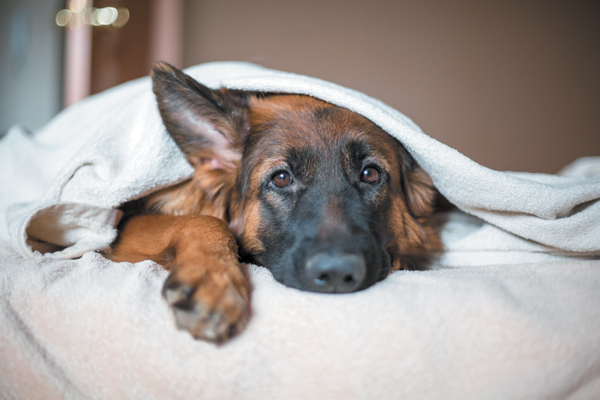 Here’s the scoop on what causes dog coughing, when it’s serious, how to diagnose it and what types of treatments can help.